Not gonna lie--at first I was a little worried because Tuesday was rolling around-- and I didn't have a lot of trash to talk. And then I sat down and spent some time doing a little extra research, and badda-bing, badda-boom! 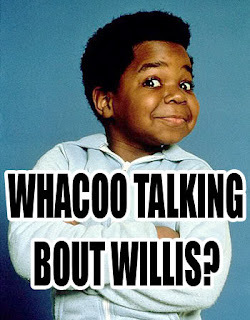 I must have missed out on the days when “Different Strokes” was a popular TV show, and I have to say the only thing I can remember about Gary Coleman’s character on the show is his famous phrase, “What’choo you talkin’ ‘bout Willis?” And I’m pretty sure I only know this from comedians or other funny shows that made fun of the line… I’m also 99% certain that Gary Coleman also ran to be the governor of California in 2003—but he lost out to another actor: Arnold Schwarzenegger. How can anyone compete with the govenator? Poor Gary. I don’t think this is really news… If you’ve ever seen anything she wears—you will find it hard to be surprised by her new outfits. But this one made me laugh. How can that be comfortable?!? This week Celine Dion announced she is pregnant with twins. I can’t imagine having one child, let alone twins. Props to her. I wonder if they’ll come out singing? 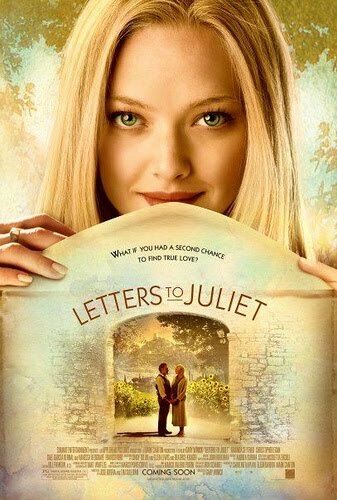 I thought this movie was a decent chick flick. It was rated PG-- so I didn't have to worry about "dirty" things happening (especially since I went to see it with my mom!). I guess I'd like to call it your "typical chick flick"... But it had a happy ending. Does that give anything away? I think you could have guessed that, even without seeing the movie. So if you like chick flicks, you'll probably like this one. I think my favorite part was seeing all the scenery in Italy! Beautiful! 1. Gary Coleman ran against Ahhhhnold? How is that even fair? I mean, it's Ahhhhnold! 3. Celine Dion is preggo??? Seriously? How old is she? And twins? Are the doctors going to beat on the babies chests instead of spank them when they come out? 4. 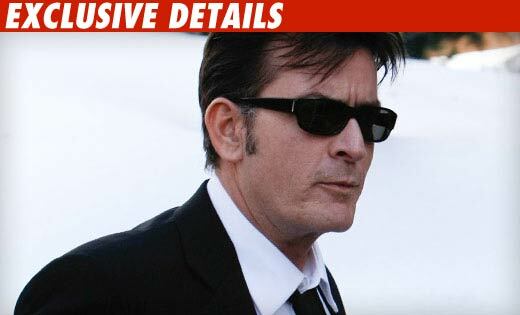 Why is Charlie Sheen going to jail? I will admit that I know (nor care) nothing about Charlie Sheen. 5. WHY??? Why is Lance Bass dressed that way? Why does he look so pale and creepy? Why are his eyes closed? Why is his shirt creepily unbuttoned like that? WHY?!?!?! ?